“Water museums represent a unique heritage, displaying and questioning the different water civilizations that have developed around the world: from oases in the desert to terraced fields, water mills, waterways, aqueducts, fountains and rain harvesting artefacts… Today’s water resources are increasingly threatened by waste, quantity and quality degradation, despite extraordinary technological progress – or rather, because of it. Hydraulic heritage is a vital source of inspiration to face the modern water crises on a universal scale. In this context, the Global Network aims to reinstate a new relationship between humanity and water, a new sense of civilization, which helps us to reconnect people and water in all its dimensions: technical, but also social, cultural, artistic and spiritual. The Resolution XXIII-6 was officially submitted to the IHP Council by the Netherlands and formally supported by Canada, Italy, Portugal, Greece, Hungary, Switzerland, Iran, Morocco, Tunisia, Cuba, Mexico, Ecuador, Paraguay, Argentina, Senegal, Ghana, Nigeria, Sudan and Zambia through their Permanent Delegations to UNESCO. 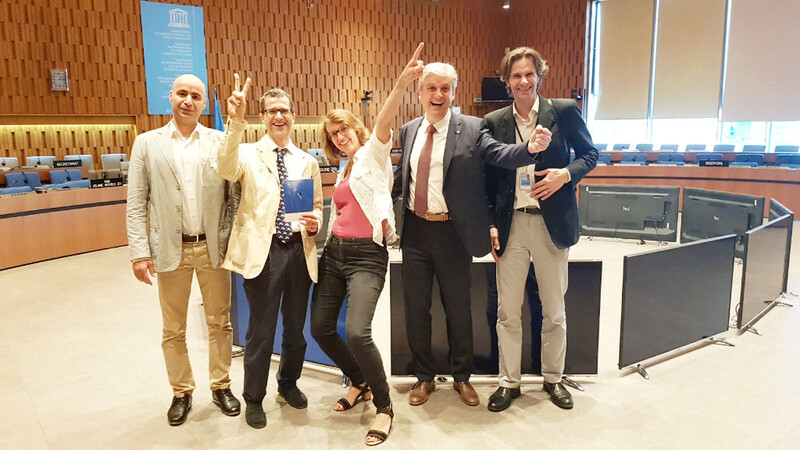 The approval of the Resolution confirms future synergies of the Global Network with UNESCO with the objective to better use water museums to improve water management and to disseminate water-related knowledge through education and public awareness-raising activities, web platforms, conferences, workshops, publications, exhibitions and art performances. The Global Network of Water Museums (WAMU-NET) is a non-profit organization aimed at transmitting through generations unique water-related knowledge – both natural and cultural, tangible and intangible – including hydraulic artifacts, unique environments, management models and techniques, perceptions, attitudes and behaviors. Currently, there are over 60 institutions, which count a combined audience of more than 5 million visitors per year. Each member has its own vision and diverse and particular approach with regard to water, concerning educational, cultural and scientific activities. WAMU-NET was first established in May 2017 at the international conference hosted by the Regional Bureau for Science and Culture in Europe (UNESCO), based in Venice, Italy, with the aim of preserving all waters, together with the cultural and historical dimensions which still may narrate the special and unique relationship of humanity with the liquid element. 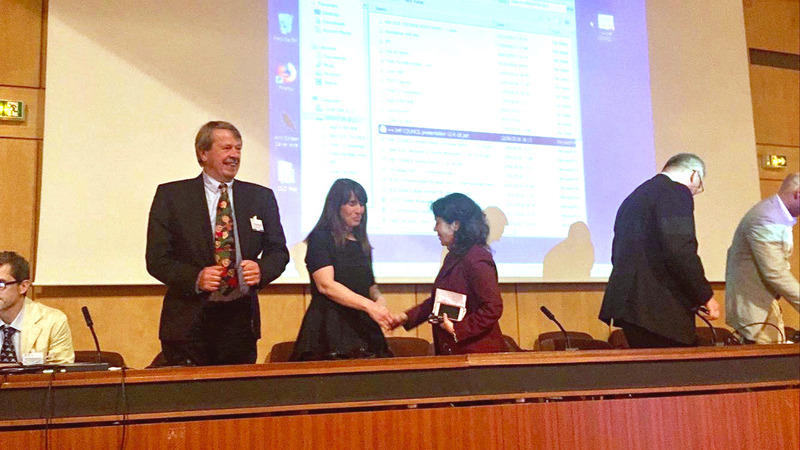 The successful team which submitted the Resolution (on the Global Network of Water Museums) to the 23rd Intergovernmental Council of UNESCO in Paris, with representatives from the Netherlands Permanent Delegation, the University of Venice, Civiltà dell’Acqua, and representatives of UNESCO-IHP and of water museums from Portugal, Romania and Iran. 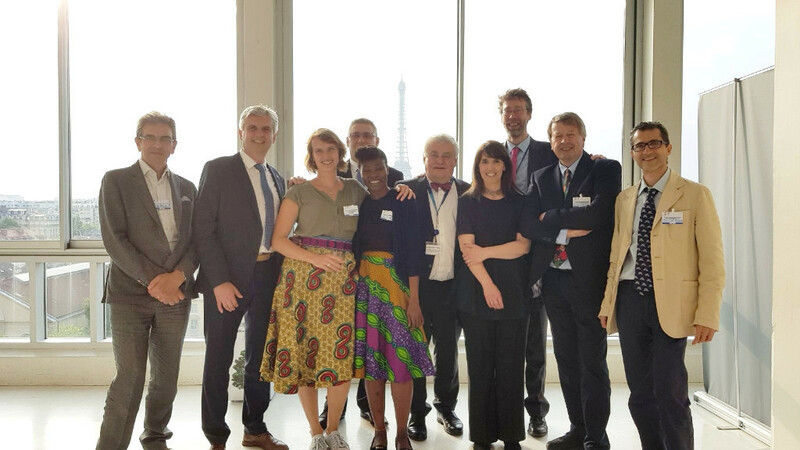 Global Network of Water Museums team after a presentin the resolution to the 23rd Intergovernmental Council of UNESCO in Paris, on the 12th June. 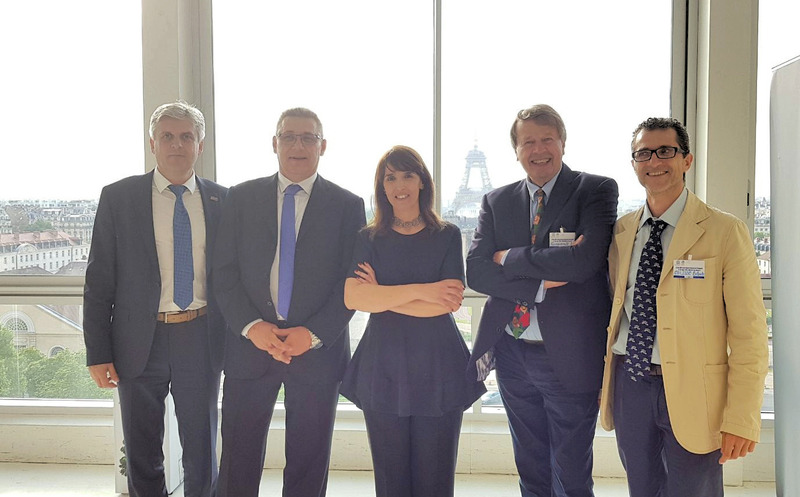 Right: Philippe Pypaert of UNESCO-IHP with WAMUNET representatives Victor-Lucian Croitoru, Romania; Mariana Castro Henriques, Portugal; Hugo Groeneveld, Netherlands and Eriberto Eulisse Civiltà dell’Acqua at the WAMUNET side event cocktail of the 23rd IHP Council Session in Paris. 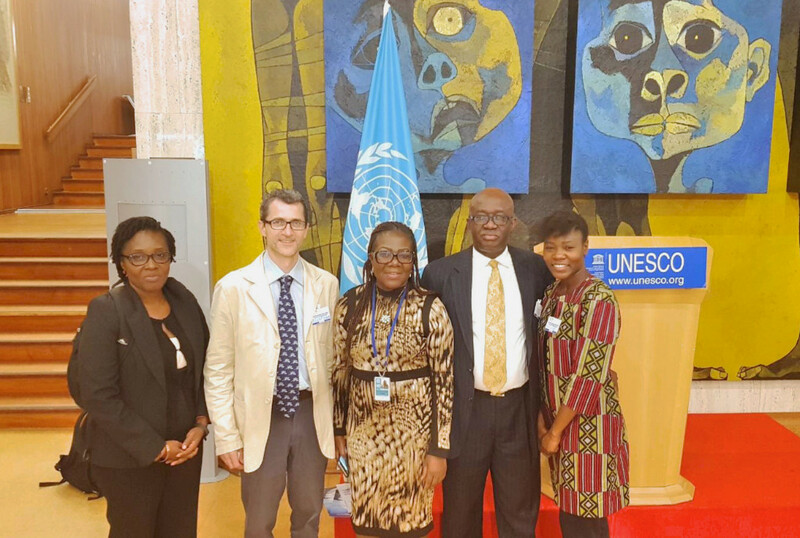 Eriberto Eulisse, coordinator and Ann Adanusah, communications, for the Global Network of Water Museums with Honourable Joseph Kofi Adda, Ghanaian Minister for Water Resources and Sanitation and the Elizabeth Sarkodie-Mensah of the Ghanaian Permanent Delegation to UNESCO who signed the Resolution. In preparation for the 23rd session of the IHP Intergovernmental Council, the Netherlands IHP-HWRP Committee has created and submitted the following National Report on the activities performed in the last 2 years. We are happy to introduce the new scientific co-chair of the Netherlands IHP-HWRP Committee, Prof. Remko Uijlenhoet. He will work together with the governmental co-chair, Jan Busstra. 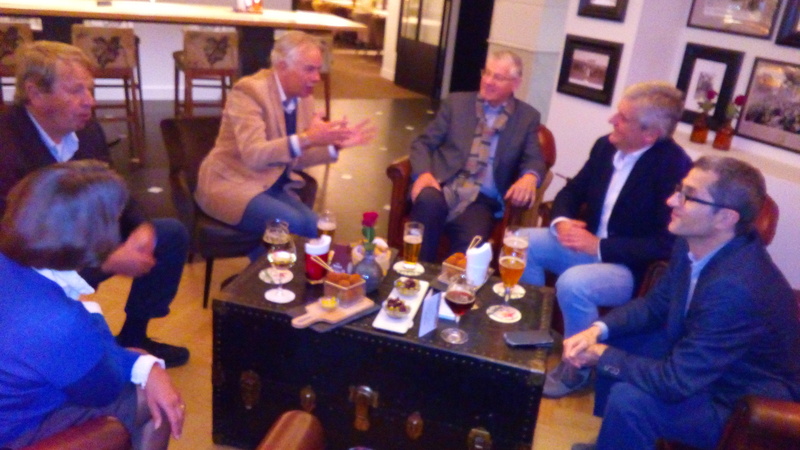 Remko will take over the position from Prof. Pieter van der Zaag, who we thank for successfully chairing this committee for the past four years! Remko is chair holder of the Hydrology and Quantitative Water Management group at Wageningen University and Research institute, contributing together with his chair group to the improved understanding of catchment-scale hydrological processes. He is also an active member in many Dutch hydrological centres and communities, including our committee but also the Boussinesq Center for Hydrology and the Netherlands Hydrological Society (NHV), of which he also chairs the board. We are confident that he will be an excellent scientific chair of the Committee. The Netherlands IHP-HWRP Committee is proud to tell that the 2nd International Workshop of the Global Network of Water Museums will be held from 14 – 18 of May in Den Bosch, the Netherlands. As committee, we are pleased that the future Museum Kruithuis in ‘s Hertogenbosch has taken the opportunity to connect to the WAMU-Net (Water Museums Network) initiative, and will welcome other museums around the world to the Netherlands to discuss future cooperation. Water Museums bring together everything UNESCO stands for: Culture, Education and (Water) Science. It is for that reason that the Netherlands IHP-HWRP Committee supports the initiative and we will most likely hold our next Committee meeting during this workshop. Want to read more about the WAMU-Net? Just read the front cover story of SIWI Stockholm Water Front No4 2017. 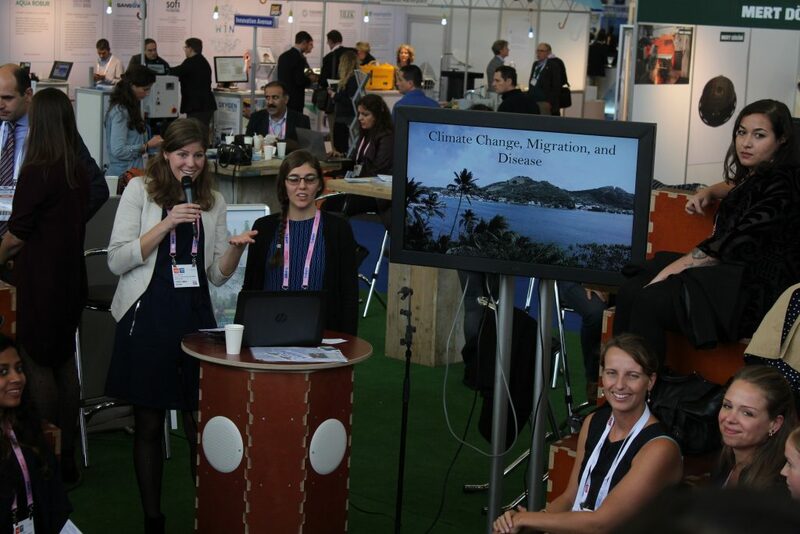 Climate change, migration & me – Presenting the winning teams! Their research resulted into two different outputs; a research poster and a short video. The results can be found here. We would sincerely like to thank all participants, case-owners and jury for making this Challenge a huge success! 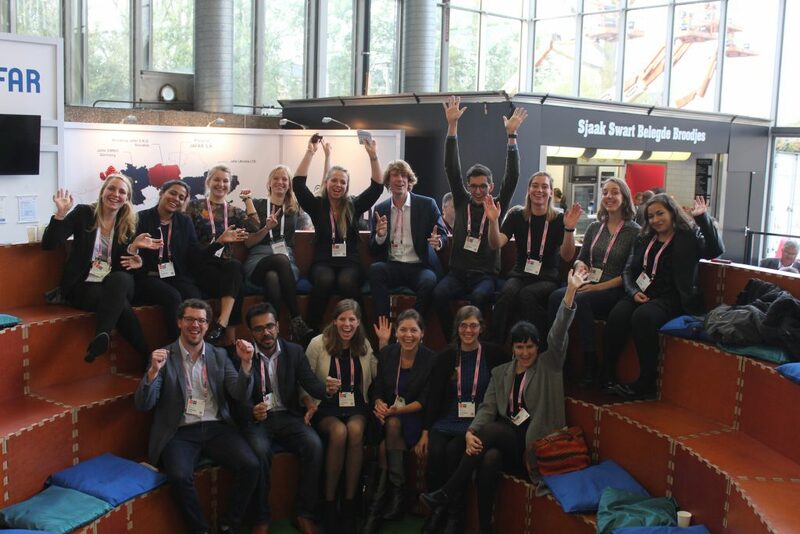 Furthermore, we again congratulate the winning groups (described below), and are very curious to hear about their experiences during COP23 in Bonn and the Planetary Security Conference in The Hague. 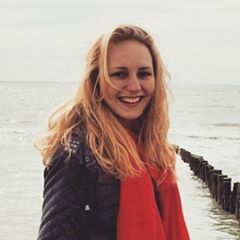 The winners of the challenge are: Karin Bremer, Leslie Ford, Maya Velis and Marieke Hagg from the Case: Zika In Paradise: Climate Change, Migration, and Disease. They are able to go to the COP23: the 23rd Conference of the Parties on Climate Change from 9 until 11 November 2017 in Bonn, Germany. The case was offered by Tatiana Acevedo Guerrero, lecturer and researcher in the Politics of Sanitation and Wastewater Governance at the IHE Delft Institute for Water Education, and Leslie Ford, a MSc candidate in Water Services Management. The group that will go to COP23! The second price is for Elisa Perpignan, Derrick Agyapong, Rollis Jiofack, Oluwasegun Seriki (participating online out of respectively Ghana, Burkina Faso and Ireland), from the case: European Pact for Water. They are able to go to the Planetary Security Conference – 12 and 13 December, 2017 – The Hague, the Netherlands. The case was offered by the European Pact for Water & Women for Water Partnership by Lesha Witmer and Annemiek Jenniskens. The group that won an entrance to the Planetary Security Conference! 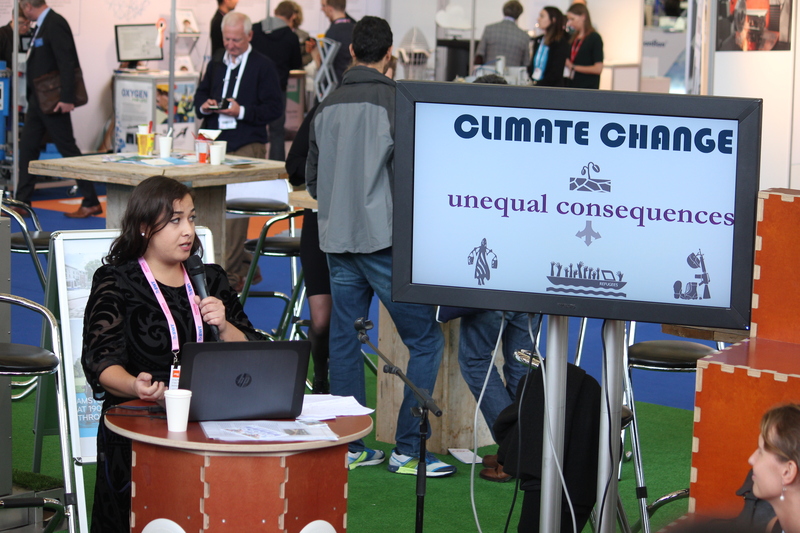 During the final presentation, we have launched an escape room that has been built on behalf of the Netherlands IHP-HWRP Committee by Popup Escape, to initiate awareness and discussion on the relation between Climate Change, Migration and your own involvement. 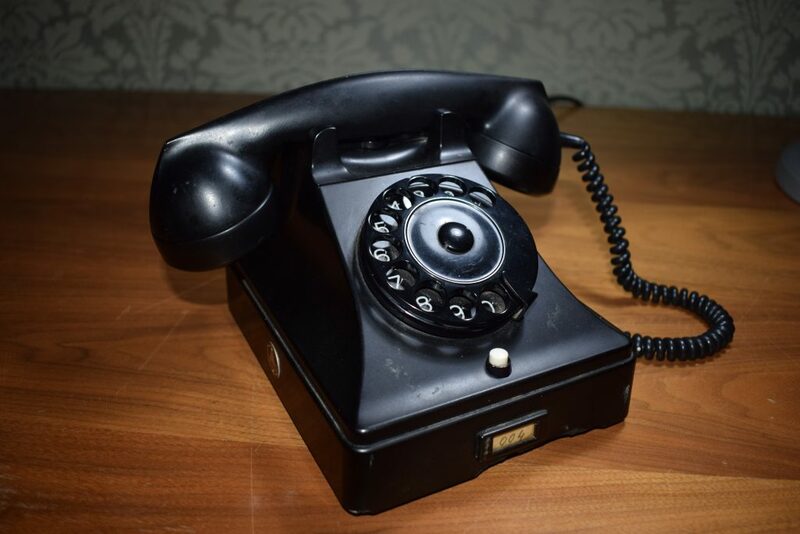 This escape room will pop-up during several events in the coming year, where the scientific posters that are a result of this Challenge will give background and information to the players. Will you be able to solve the puzzles in 20 minutes? We are working on a magazine that will disseminate all the results of this challenge, and more.